Histology is a common function that occurs at hospital laboratories, research institutes, pharma and biotech. Exemplar supports many types of histology-related processes, in its various LIMS solutions, such as the Exemplar NGS LIMS solution where labs may be getting tissue samples that need a histology review. The Exemplar Histology LIMS is targeted at a very specific domain: the high throughput clinical or R&D lab working with large numbers of samples for assessing the effects of drugs on subjects. Applications include immune-toxicology evaluation and related assessments of cellular changes after exposure to a candidate drug. The Histology Module includes a request module for request of the histology lab for sample processing. Exemplar then tracks the histology process from request, to sample receipt, and through the complete processing pipeline via its Function View in the histology dashboard. 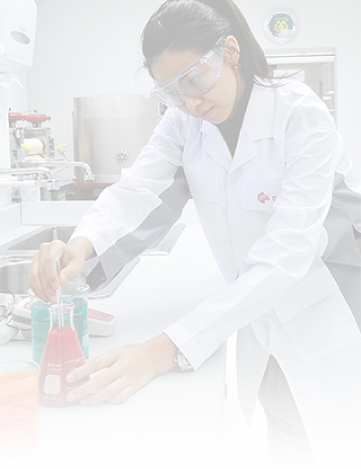 The requestor can identify all the necessary details of the sample pipeline. Progress on samples through the pipeline is shown graphically for each stage in the pipeline as seen in the screenshots below. From initial lab animal samples, cassettes are created which are then made into tissue blocks, sectioned into tissue slices, and then put on a slide for staining and image capture. Each histology function, from Sample Receiving to Image Capture, contains a navigable link to a detailed view of the progress of samples (on a per function basis). From each function view, lab technicians can modify and process the samples further, opening up the next function assigned to it. Exemplar applies sophisticated layout algorithms to suggest how tissue samples should be assigned to slides. A comprehensive slide view shows the generated layout of how slides should be assigned and made, according to the grouping, staining, and tissue specifications made in the creation of the histology request. The Slide Composer View is available in the Sectioning function and acts as a custom slide creation tool. The image below is a screenshot of the slide composer view. The user can choose to create a custom slide from scratch, edit an existing slide by dragging / dropping tissue blocks on a slide position to create the tissue slices needed, or delete existing slides. Exemplar histology integrates with leading histology equipment and software such as Ventana and Aperio. The pre-built integrations with Ventana enables special stains and other information to be passed to the Ventana device. The Aperio integration enables image capture and viewing. 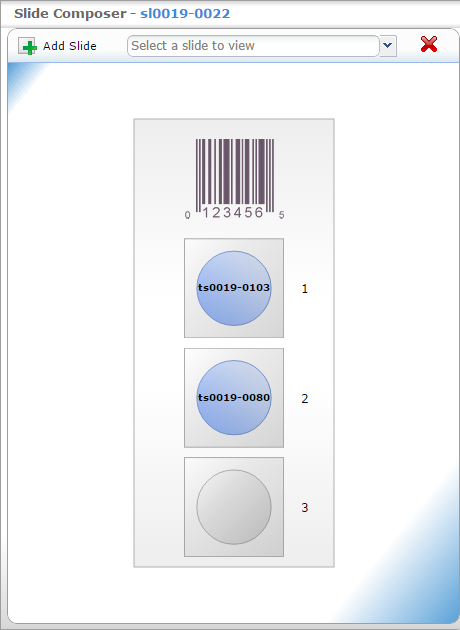 Exemplar Histology will manage histology requests through the complete processing pipeline. With a 100% web based and highly scalable architecture, Exemplar eases deployment and ensures efficient handling of high volumes of data. With pre-built integrations and extendible architecture, you will be ready to process histology requests in days.